Having an external monitor hooked up to a Mac can boost productivity significantly, and most users who get a secondary screen just hook it up and start using it – it works, so why mess around, right? But to get the best picture and color representation out of your external display, you’ll want to take the time to calibrate the screen through a built-in OS X utility. 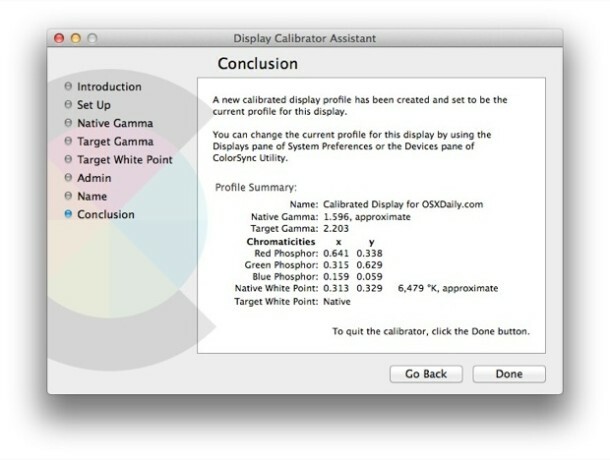 In fact, you should probably calibrate every display you use with your Mac. 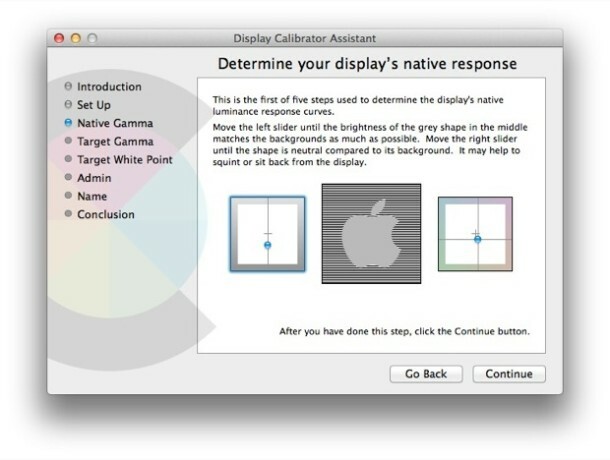 Calibrating a display allows you to adjust various aspects of how the screen shows images on screen, letting the user create a display profile with a set native response, brightness, contrast, luminance, gamma, white point, and red, green, and blue levels. If you’ve never heard of any of that before, don’t worry, it’s easy to configure and you just follow your eyes to calibrate the display. If you mess it up, you can just recalibrate the display again, or go back to a default, nothing is permanently changed. For what it’s worth, this works to calibrate internal displays on the iMac and MacBook series too, but those typically ship with a good profile already set by Apple, making this less necessary than it is with a third party external display. Nonetheless, some built-in displays which look dull can benefit considerably from recalibrating. 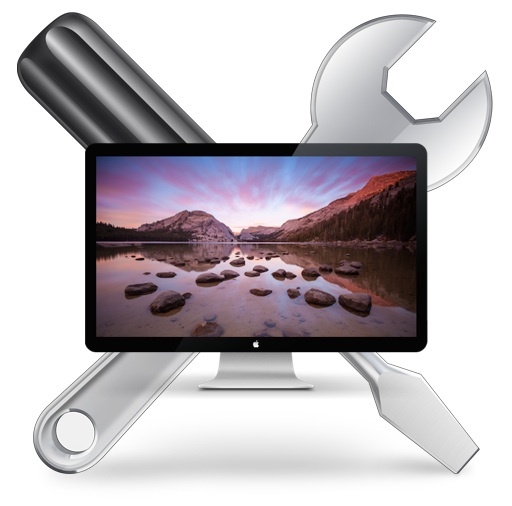 This works with any display connected to a Mac – whether internal or external. If you use multiple screens, you’ll want to calibrate them all and create a unique profile for each display for the best results. The newly created display profile will be selected by default, you can see the difference by choosing the older display profile (or the default Color LCD) from the profile list, it should look considerably better. If for some reason it looks worse, you can either recalibrate the screen again and make a new profile, or just go with one of the default options like Color LCD, though they are rarely optimal for third party displays. Remember, calibration and profiles are set on a per display basis. That means the internal display of a MacBook Pro would have a different profile than an external Thunderbolt display, and a different display from a connected TV screen or other display. Thus, if you connect a different display you’d want to re-calibrate that display as well. Additionally, if you use two or more screens, you’d want to calibrate them all for the best results. 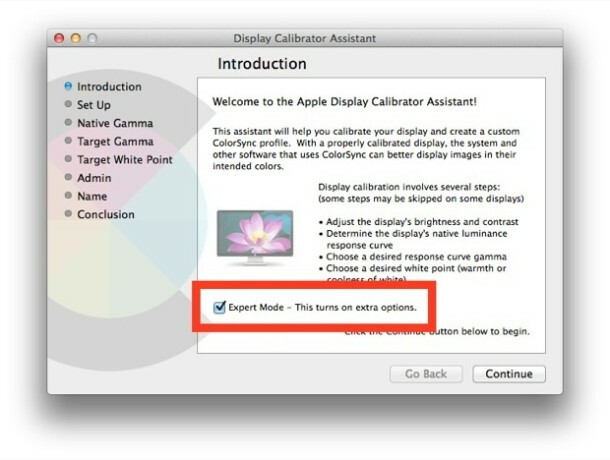 Enjoy your newly calibrated Mac display. Make this a habit every time you get a new screen for your Mac, or hook your computer up to another display, it makes everything look much better. I’ve tried this Calibration many times over the years for my 27″ iMac and the best screen profile I am ever to calibrate is the official “iMac” profile. 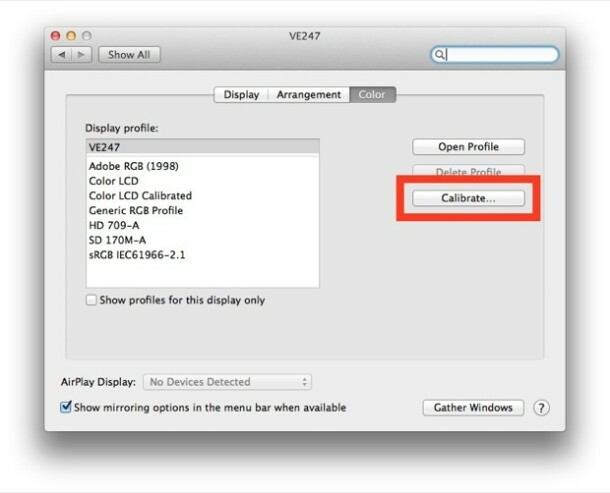 Forget all the calibration stuff and just choose “iMac” profile if you use an iMac. Agreed with John. Apple did the calibration of every Mac at the factory. Not necessary to broke this perfection by manual tweak. I bet that your tv in your living room is just left at the setting it came from the shop…My tv is calibrated and the experience is night and day. 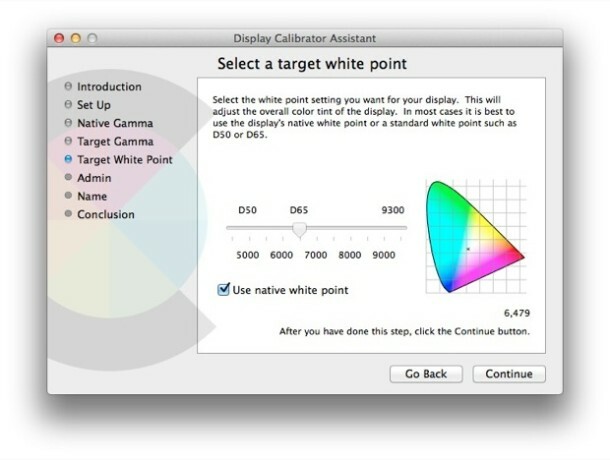 In order to properly calibrate any monitor, you need a colorimeter and related software so you can properly measure monitor output and create a custom profile. The method presented by the author may work, but will not be accurate by any stretch of the imagination. For professional uses you are absolutely right, but this is certainly better than nothing if you just got a third party external monitor, and it can really make a difference in how the screen looks with the Mac. My problem is that I’m such a perfectionist that it will drive me nuts if the color isn’t exactly right. I could fiddle with this for hours. I tend to avoid changing the colors and just adjust gamma and contrast as a result. With external displays used alongside my MacBook Air I’ll try to match the MBA screen, but otherwise not overdo it. I’ll echo the previous comment about using a colorimeter to do this properly. Over time this needs to be tweaked, frequency depends on your needs, but there’s drift. Being an advanced amateur, I do the calibration monthly, but professionals will aim for more regular calibration, such as weekly. In addition, lighting conditions are a factor and a good device allows for constant adjustment based on changes in lighting by taking frequent measurements. Long story short, if you really want the BEST (as is claimed in the title) then you need the proper tools to do it and software alone isn’t it. Doesn’t matter how much I tweak my 24 inch screen display I’ll never match the resolution you get on the 27 inch screen. Sadly I haven’t got the room for one. For editing my photo’s I use the Spyder4Pro from Datacolor (http://spyder.datacolor.com/portfolio-view/spyder4pro). When your serious need a constant and good calibrated monitor this is worth the investment. How do I calibrate the glare out of the Mac displays? You will calibrate you monitor wearing a black shirt. Thanks for the useless advice…clearly the people reading this thread have already bought an Apple monitor. So is the intent when you squint that the Apple logo is no longer seen? If so, seems too dark to me. Would like to see before/after shots of your tweaking process. And to return to Apple’s pick, I can just select “Color LCD” on my Macbook Pro, right? 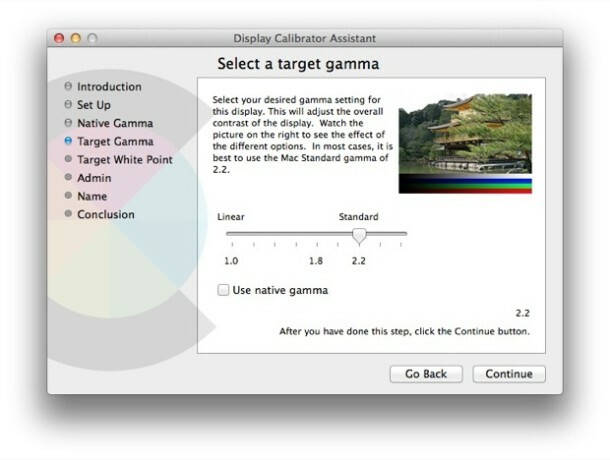 El Capitan has removed the expert option in the display pane so there is no way to calibrate color or set gamma. This is a big problem. Any ideas? Hold down “Option” key when pressing Calibrate button, you will get the full feature set. Thanks for the reply. I did it and got what I was looking for and found out why it was disabled, it doesn’t work the way it did before El Capitan. I can change the gamma but the color goes to heck. My Mac is elderly (early 2008) and my eyesight worsening. I cannot achieve any decent scfeen display and just go round and round trying to adjust. Has Apple tried road testing their complex adjustments with someone visually handicapped? This site is one of the better mac problem solvers. It is direct, simple, and provides a step-by-step answer to get the desired results. Thanks to all those who make this a reality. 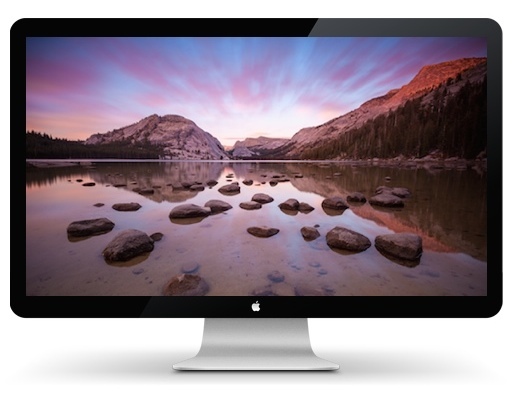 I would like to change the icc profile for my iMac Display automatically at a certain time. How to do that? Don’t refer to Flux, I know it already and its not what I’m looking for.